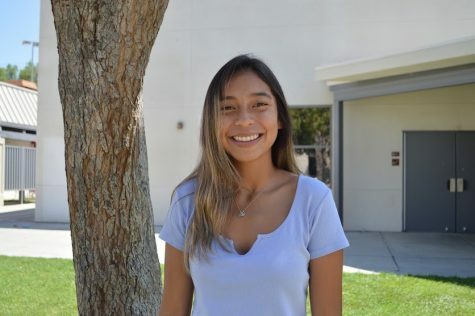 My name's Grecia Fuentes, and I am a staff writer for this year's Calabasas Courier. I am a complete book worm, so I spend the time that I can walking through Barnes and Noble finding good books to read. I am also obsessed with running, and going to the beach.To me, there is nothing better than traveling and spending time away from Calabasas, either by camping or traveling to different states and countries. I am very excited to be part of the Calabasas Courier this year, and look forward to see what the year holds.